The Olympics are coming up, and everyone (except maybe the Russians) are hoping for big things from their national teams. But if companies tweet about it, there may be legal trouble. The United States Olympic Committee (USOC) is sending letters to companies that sponsor Olympic athletes warning them not to use the hashtags ‘#Rio2016’ or ‘#TeamUSA’. Sponsors are also encouraged to avoid using ‘Olympic,’ ‘Olympian’ and ‘Go for the gold’ as well as various other phrases, says ESPN. The reason for the USOC’s terse guidelines? Sponsors of athletes are not necessarily USOC or International Olympic Committe (IOC) sponsors. Unless a company has a business relationship with one or both committees, they may end up in court. And what if a family business decided to sponsor an athlete? Would the USOC in turn sue someone’s LLC if the company tweeted about the owner’s daughter in the Summer games? Will those who helped crowdfund a swimmer’s way to Rio be sued? Oddly, an athlete and non-sponsor of the USOC can support one another during the Olympics — but neither can mention the games. To that, you may see your favorite athlete discuss patriotism and sports in a commercial, but if the company they’re representing isn’t an USOC sponsor, they can’t mention the Olympics. And in an even odder (read: money grubbing) twist of fate, those ads were once prohibited during the games, but the IOC and USOC are making an exception this year — so long as the ads began running in March and last through the games. The IOC and USOC are free to trademark any hashtag they like, of course (we’ll just make up another) — but are Olympic results really intellectual property? Further, prohibiting “any pictures taken at the Olympics” from being used is obscene. 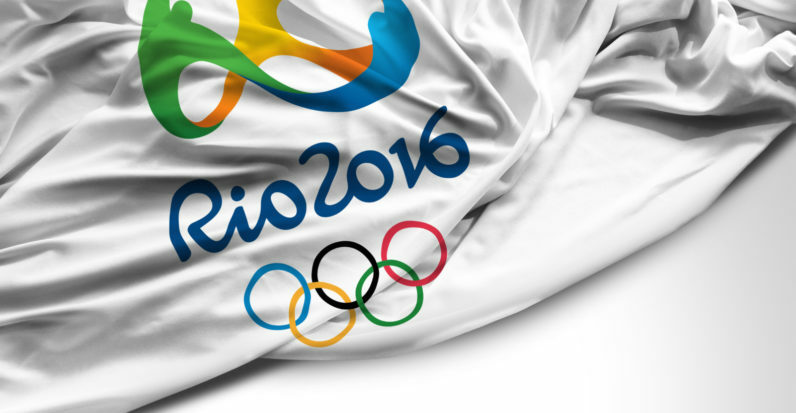 So if you don’t hear much about the Olympics from brands this Summer, don’t be surprised. A tweet is almost never worth a lawsuit.